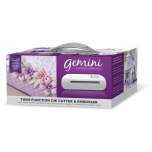 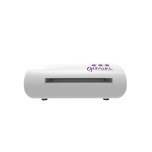 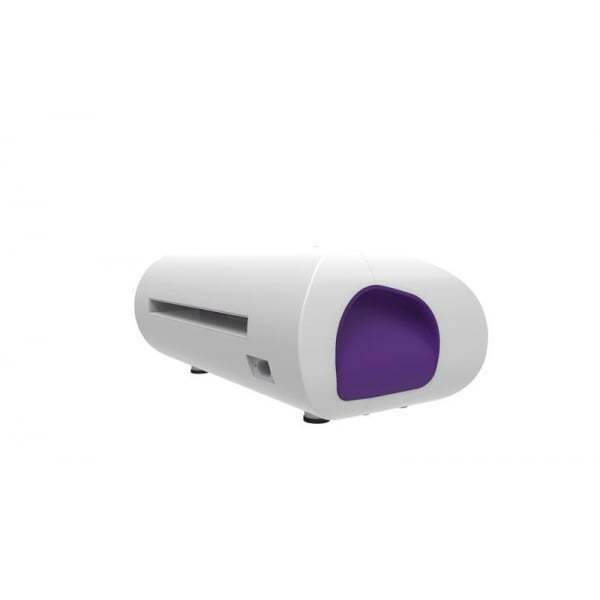 The Gemini machine is faster, lighter and quieter than other die-cutting machines and has a sleep, low-profile design. 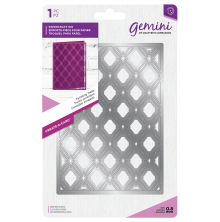 It has been designed for intricate dies as well as for cutting heavyweight cardstock, vinyl, foil and multiple layers for fabric (depending on the dies used). 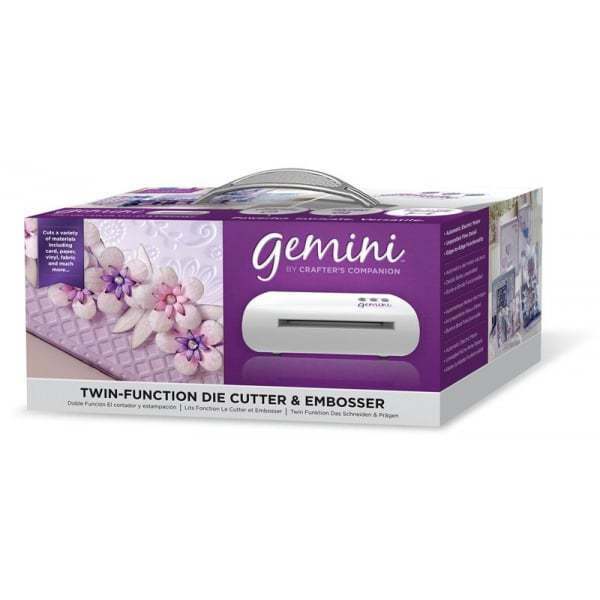 It uses higher pressure than many other die-cutting and embossing machines allowing better cutting of elaborate designs. 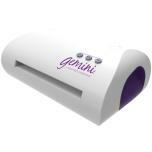 The machine also enables edge-to-edge cutting of A4 and also US letter sized materials. It has the facility to pause, resume and reverse the plates within the machine. 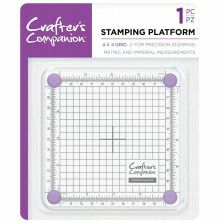 It has a large platform size which is 9" x 12.5" so you can cut multiple dies at one time. 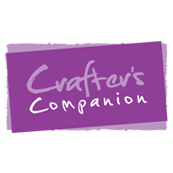 It is also compatible with most thin metal dies and embossing folders.